Breathalyzer tests are just one tool police officers use to determine whether drivers are intoxicated. They work by measuring the level of alcohol in your breath and are often combined with other field sobriety tests to gauge whether a driver is drunk. Laws and rules related to breathalyzer tests vary from state to state. Here’s what you don’t know about breathalyzer tests. Some states allow drivers to refuse a breathalyzer test without penalties. But if you refuse both chemical testing and a breathalyzer test, you may face arrest or other penalties, such as license suspension. Chemical tests are performed at the jail or police station. These tests are the most accurate. But the U.S. Supreme Court has ruled that a warrant must be issued before blood testing. The law is unclear whether one is required for urine testing as well. Field sobriety tests may also be done to indicate whether the driver is impaired by alcohol. While these tests do not measure BAC, they can indicate whether a driver has difficulty walking or showing other signs of impairment. Most states will impose an automatic loss of license because drivers accept “implied consent” to submitting to a breathalyzer test when they apply for their license. States typically penalize drivers by suspending their licenses for up to 12 months. Drivers that have a history of DUI convictions may face even longer suspensions or even jail time. But some drivers feel that the penalties for refusing a BAC test is less severe than being convicted of a DUI for the third or fourth time. 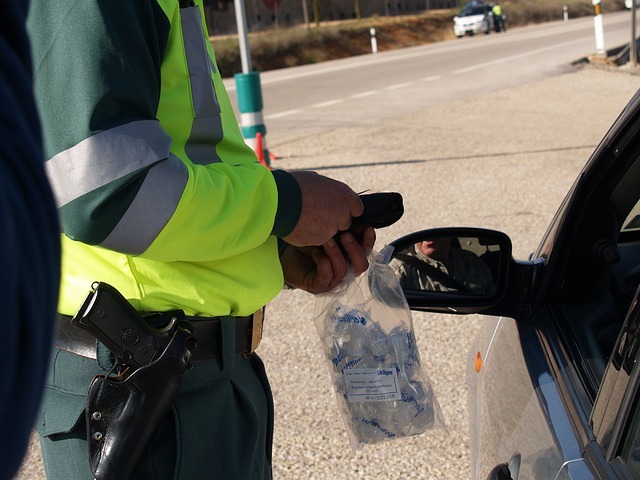 According to the National Highway Traffic Safety Administration, about 20% of drivers suspected of driving under the influence refuse to take BAC tests. It’s important to understand your state’s breathalyzer test laws so that you understand your rights. When drivers submit to a chemical test, they often assume that the test results will automatically be admissible as evidence in court. But this isn’t always the case. The test results may be ruled inadmissible if the judge is convinced that the driver’s constitutional rights were violated or that the test was not collected in compliance with federal or state procedures. Breathalyzer test results can also be challenged in court. It can be argued that the breathalyzer machine was not certified by the manufacturer or was not manufactured properly. The test may not have been conducted according to state law, or the results may have been flawed because too much time had passed between the time you started driving and when the test was taken. Breathalyzers work by measuring the amount of ethanol in the breath. Because they do not test the blood, these tests are not always entirely accurate. Even if the test shows that the driver is well above the legal limit for blood alcohol content, there are many possibilities for inaccuracies in the results. The breathalyzer device may not have been properly maintained or calibrated, so the results may be inaccurate. In some cases, they can be grossly inaccurate.